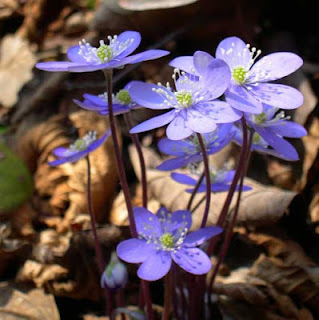 A girl who prefers anemone hepatica to chemical covered red roses? He needs to keep her! it's lovely in and of itself, for every individual blossom, for the ecological balance it brings. 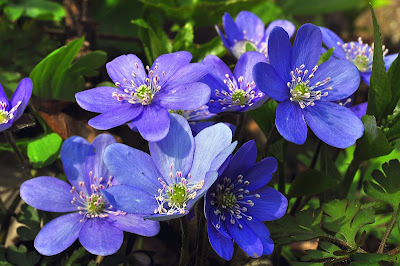 A garden is that the best thanks to be in continuous communion with nature.